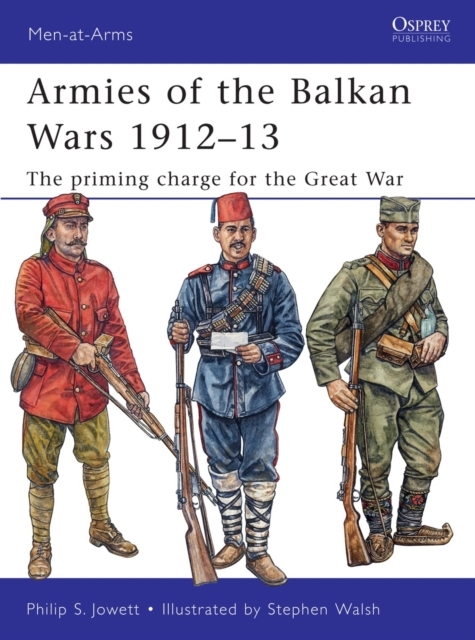 In 1912, the Balkan states formed an alliance in an effort to break free from the crumbling Ottoman Empire. Forming an army of some 645,000 troops from Greece, Bulgaria, Serbia and Montenego, they took on a force of 400,000 Turkish soldiers. This book looks at the diverse and sometimes colourful uniforms worn by both sides.